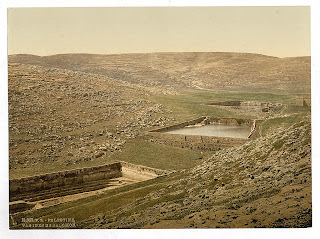 Picture a Day - The Holy Land Revealed: The Cliffs in Judea Overlooking Solomon's Pools -- Where Are Those Cliffs Today? 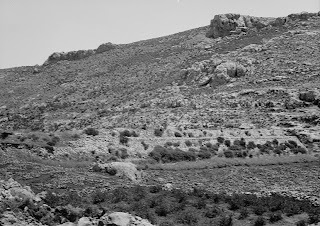 Where Are Those Cliffs Today? 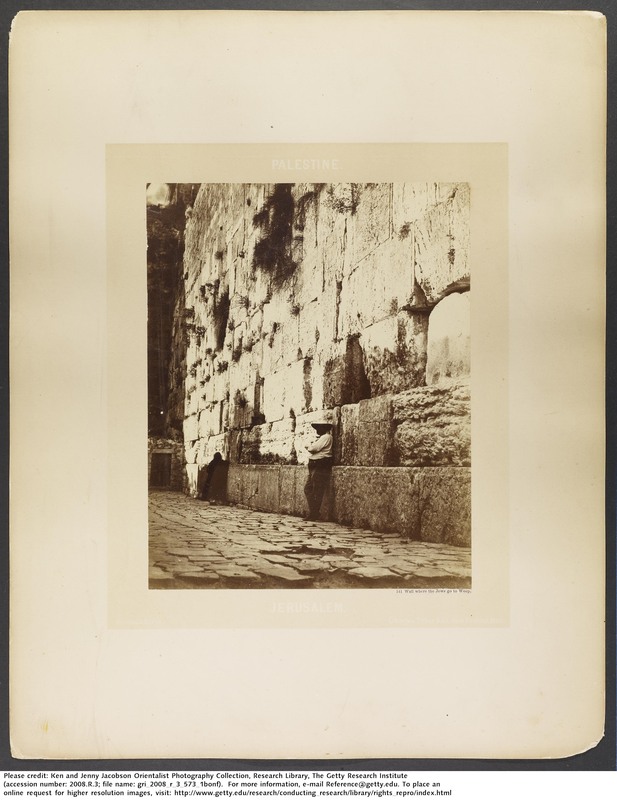 this photo from the Western Wall, perhaps even a photo of Bonfils himself. aqueducts. 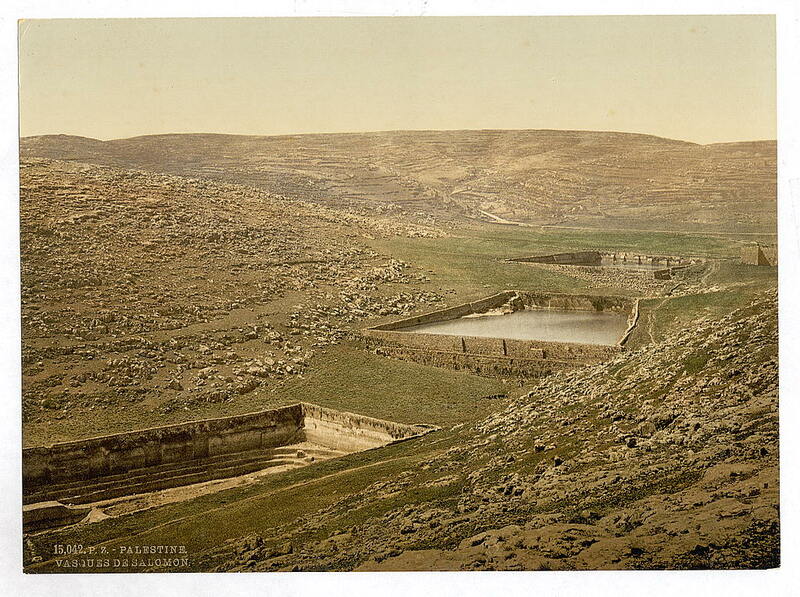 Dam across Wadi Biyar al-Bir ed-Darraj"
The early photographers in the Holy Land were enchanted by "Solomon's Pools," an elaborate water system from the Maccabean or Roman times located between Bethlehem and Hebron that brought water all the way to the Temple in Jerusalem. Dozens of pictures of the pools can be found in the Library of Congress archives, such as these photos. 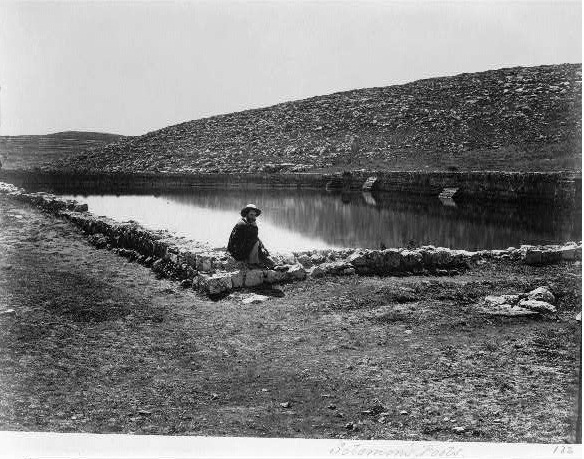 The American Colony's photo collection (1898-1946) includes a picture of cliffs near Solomon's Pools. Here are pictures of the cliffs today. 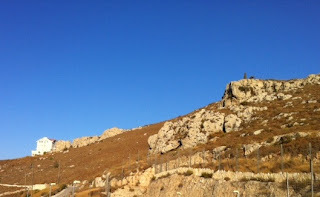 They are situated beneath the northern tip of the town of Efrat and its Zayit neighborhood. 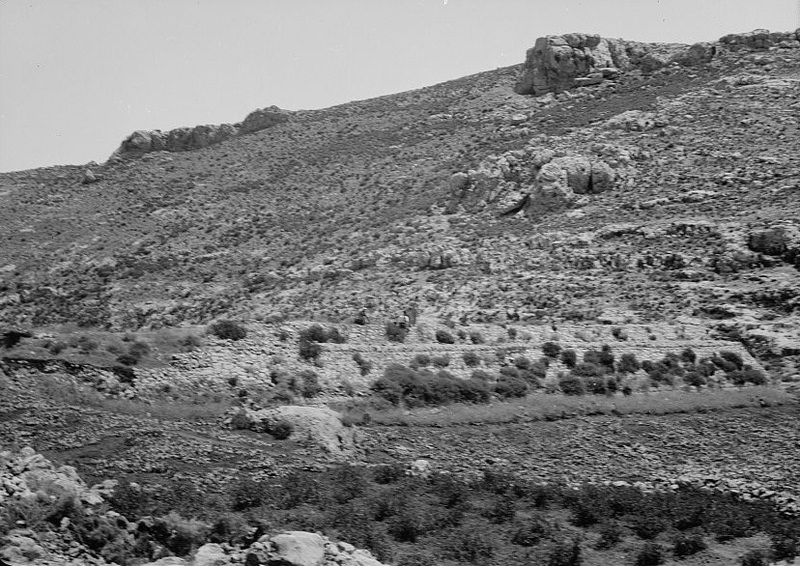 Efrat was established in 1983 and is located some eight miles south of Jerusalem.